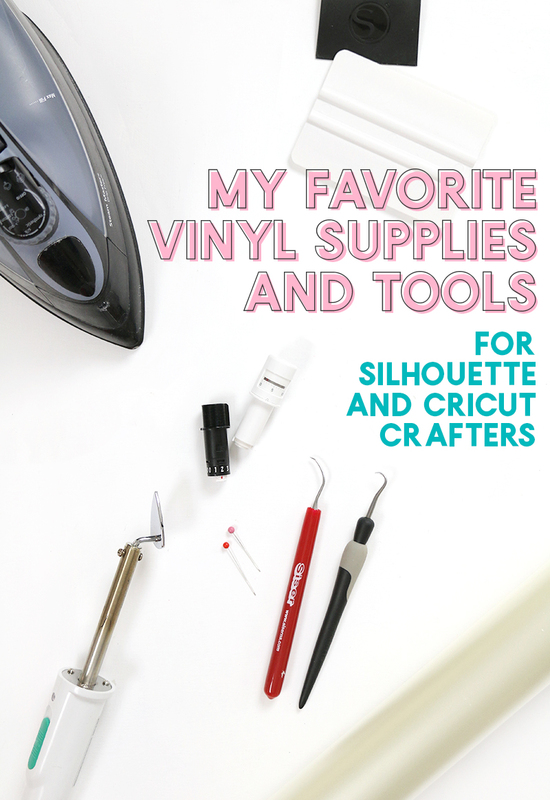 Looking for the best vinyl tools and supplies for crafting with vinyl? You are in the right place! Whether you love cutting vinyl with your Silhouette or Cricut or are just getting started, these tools and supplies will make your work easier! This post contains affiliate links, which help to support this site at no extra cost to you. Hey guys! Today I thought it would be fun to do a little round up of all of the tools and supplies you will need to start crafting with vinyl so I have a complete list in one spot. A lot of these tools and supplies are pretty basic things that will either come with your cutting machine or will be things you likely have around the house. For some tools or supplies, I have favorite brands and products, and I will definitely share all of my top picks with you! Electronic Cutting Machine – I love my Silhouette Cameo 3, but I have plenty of friends who swear by their Cricut Makers. Either will work! Software – Whatever cutting machine you have should come with some form of software. If you have a Silhouette, then I highly recommend upgrading your software to the Designer Edition to allow you to work with SVG files, cut by layer, trace by color, and loads of other awesome features. Blades – You will need to replace your blades to keep getting clean cuts. I like to have a couple extra on hand. Both the autoblades and ratchet blades work well with my Silhouette Cameo 3. You can find different varieties of Cricut blades online and in craft shops as well. Weeding Hook – I LOVE and highly recommend the Siser Hook. It’s super duper sharp and makes grabbing little pieces of vinyl so easy! Straight Pins are a great tool to have on hand for weeding extra small pieces. Transfer Tape – Transfer Tape is the magic that allows you to move your design from the vinyl’s paper backing to your final surface while keeping everything in place. It is absolutely an essential for working with Adhesive Vinyl. Silhouette and Cricut have their own products, but my favorites are the clear tape and grid tape from Expressions Vinyl. I recommend getting a roll. It will last you forever. I have written a full step-by-step guide to working with transfer tape including my favorite transfer tapes as well as my best transfer tape tricks that you can check out right here. Application Tool – This tool helps you to burnish the cut vinyl decal onto your surface. An old credit card will work in a pinch, but I recommend grabbing one of these or these. Masking Tape – I always like to have masking tape on hand to help position my designs for perfect placement or when using advanced application techniques like the hinge method. An Iron or Heat Press or Cricut Easy Press – To activate the adhesive on HTV, you need a heat source. Don’t feel like you need to buy an expensive heat press for this. The iron you have at home will work just fine. If you have an iron with fewer steam holes on the bottom, that will work even better. 🙂 To get the very best application you can, you may want to invest in a heat press. Parchment Paper or Multi-Use Paper – I like to use a piece of parchment paper or multi-use paper to protect my surface while applying heat. 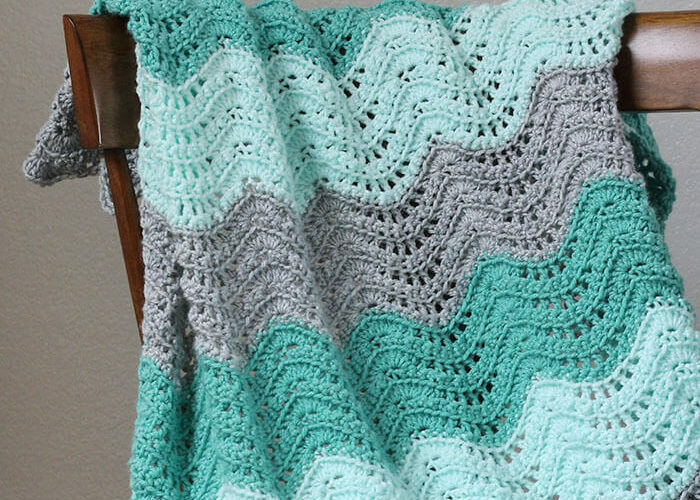 A thin piece of cotton fabric will also work well for this. Ironing Pad – If you are ironing on your table or counter, an ironing pad like this will protect your work surface.